We continue our study in the Old Testament book of Daniel, taking some time to look at the Ancient of Days and the Judgement of the Four Beasts in Daniel 7:9-12. Recorded on Wednesday Night, 1/27/16 at Orangeburg Church of Christ in Orangeburg, SC. Sunday morning (1/24/16) sermon at the Orangeburg church of Christ. The structure for the outline of this sermon and some of the references made are based in an outline of the same title by Tom Moore made available at gewatkins.net. On the heals of the biggest Powerball lotto jackpot in history, it seemed appropriate to deal with the topic of gambling from a Biblical perspective. Though there is no one verse that says “thou shalt not gamble,” there are a number of Biblical principles that we can apply to our understanding of the issue. A recording of the Wednesday Night Bible Study at Orangeburg Church of Christ in Orangeburg, SC on Jan. 13, 2016. This study is centered in Daniel Chapter 7. The episode is numbered 1.5 because this in the first in what will be a series of recordings, but this is not the beginning of our study of Daniel. 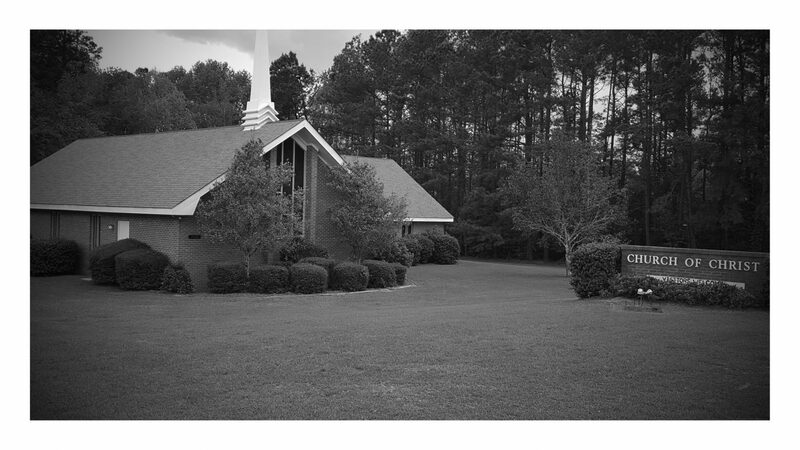 Sermon delivered Sunday evening, Jan. 16, 2016 at Orangeburg Church of Christ in Orangeburg, SC.